Instant drying for easy handling with Epson Inks. High color gamut for excellent color reproduction. Laminates easily. 1440 dpi printing for high resolution output. 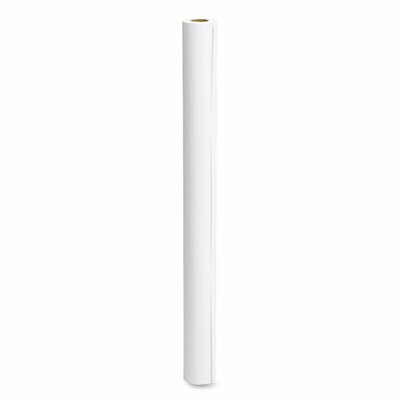 Size: 44amp;quot; x 82 ft Paper Colors: White Rolls Per Unit: 1 Paper Finish: Matte.